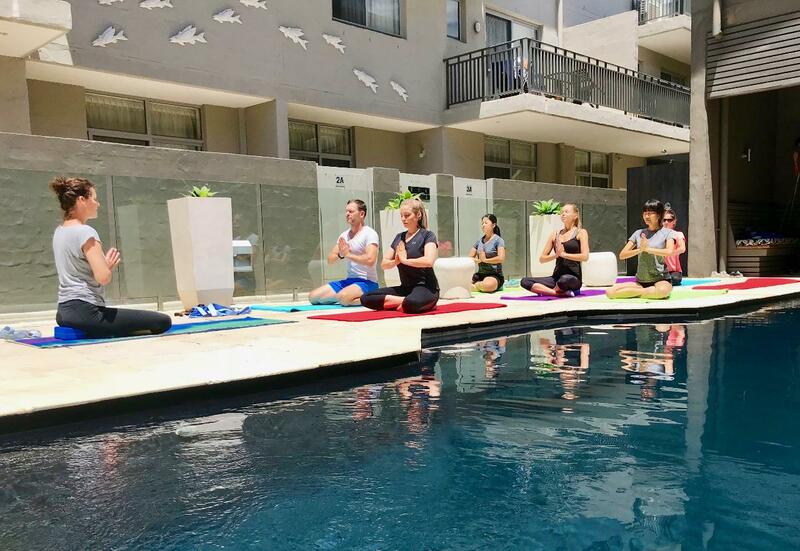 Our fully certified and experienced teachers teaching a mindful and creative Vinyasa flow style yoga that focuses on building strength and breathing, while providing a safe space to relax and let go. 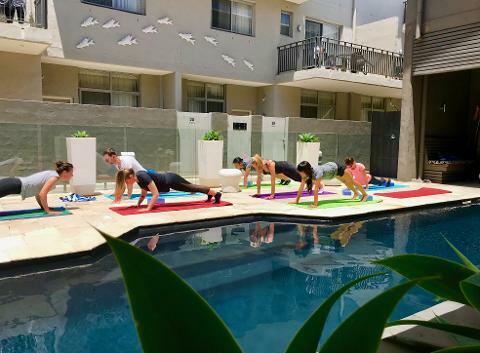 The sessions have been specifically developed to help improve health, energy and vitality; and are suitable for beginners to intermediate level. 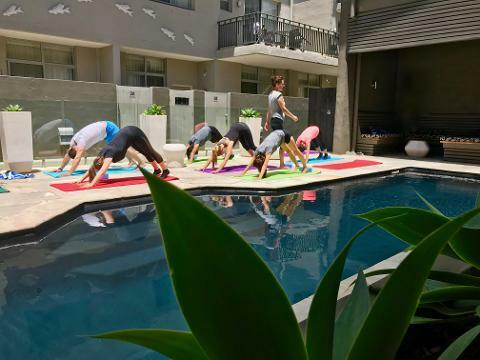 Located in the centre of town our Early Bird Poolside Yoga sessions run every day from 08:00. All equipment is provided. Children have to be 13 years or older.